ADDISON, Texas, Dec. 22, 2015 (SEND2PRESS NEWSWIRE) -- Mid America Mortgage, Inc. (Mid America) Owner and Chief Executive Officer Jeff Bode announced the firm's interest in purchasing Scratch & Dent loans with TILA-RESPA Integrated Disclosure (TRID) infractions, even if a previous investor has rejected the loan for purchase. "With TRID now in effect for two months, loans with the new disclosures have begun making their way to investors and been rejected for purchase due to minor TRID infractions to more significant errors. It is to be expected, with a change this voluminous, to have errors during the first months of loans," Bode explained. "While the industry has diligently striven to have systems in place, training delivered, and testing fully vetted, errors cannot be completely avoided." "Mid America feels confident in its ability to cure these defects while providing lenders with an outlet for investor-rejected TRID loans," he added. * CD showing property address as borrower current address on a purchase. To have your loan with TRID infractions considered for purchase by Mid America Mortgage, contact Richard Glover, managing director of whole loan sales, at 817-735-1071 or richard.glover@midamericamortgage.com. 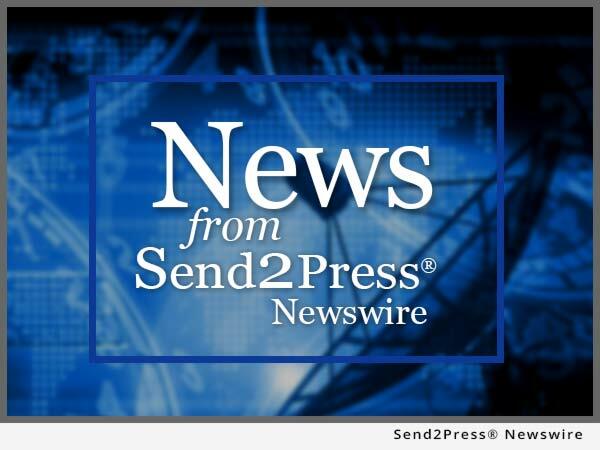 To view the original version on Send2Press Newswire, visit: https://www.send2press.com/newswire/mid-america-mortgage-seeks-trid-scratch-and-dent-mortgage-loans-for-potential-purchase-2015-1222-01.shtml.